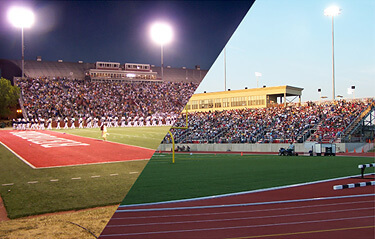 Tickets for two 2007 Drum Corps International Major Events, DCI Chicagoland and DCI Central Illinois, are now on sale. Ticket prices: Ticket prices are $20 for reserved seating and $15 for groups of 25 or more. View more information about DCI Central Illinois and order tickets.